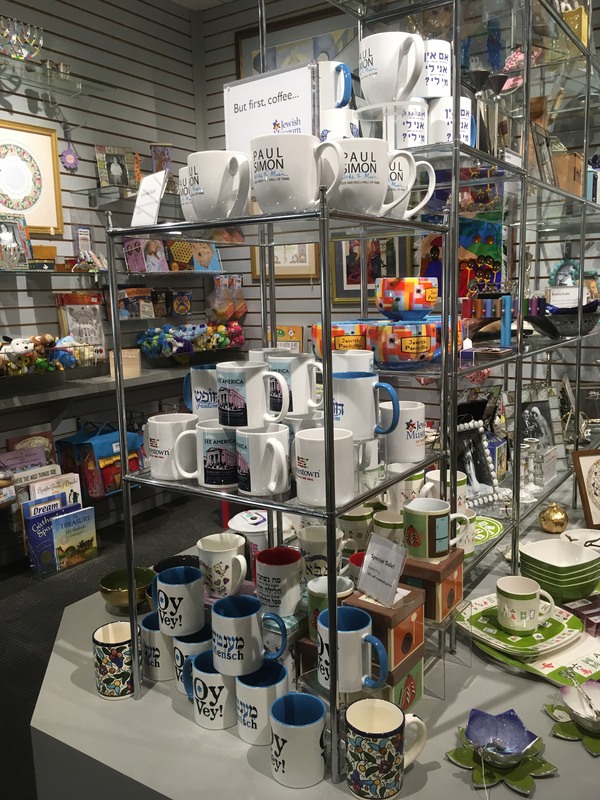 Celebrate Upstanders at Esther’s Place! 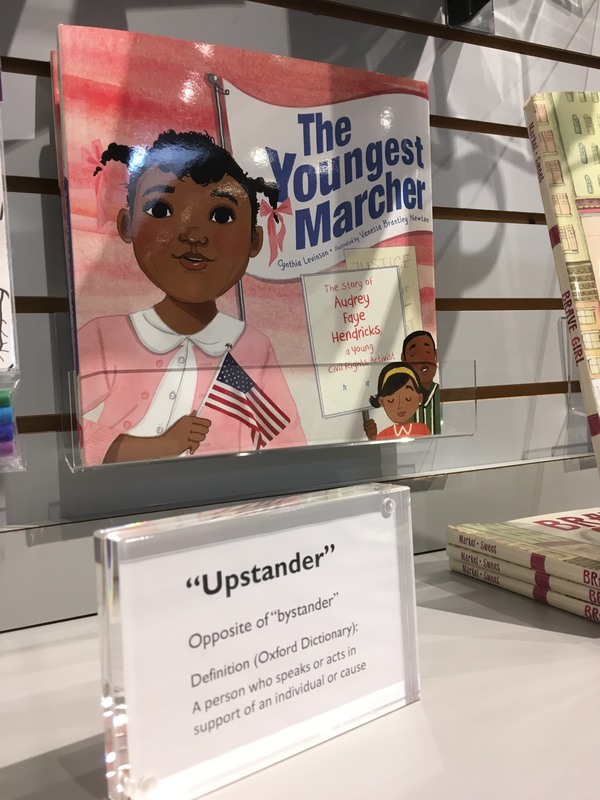 At Esther’s Place (JMM’s Gift Shop), we love “upstanders” (defined by Oxford Dictionary as “a person who speaks or acts in support of an individual or cause,” commonly understood as the opposite of “bystander”). At Esther’s Place, we celebrate courageous civic engagement in everything from books about daring rescues and escapes during the Holocaust to our beautiful and inspiring See America products that recognize the beginnings of the Jewish community in Baltimore and the strength of those who worked to build, organize, and fight for equal rights for the Baltimore Jewish community. 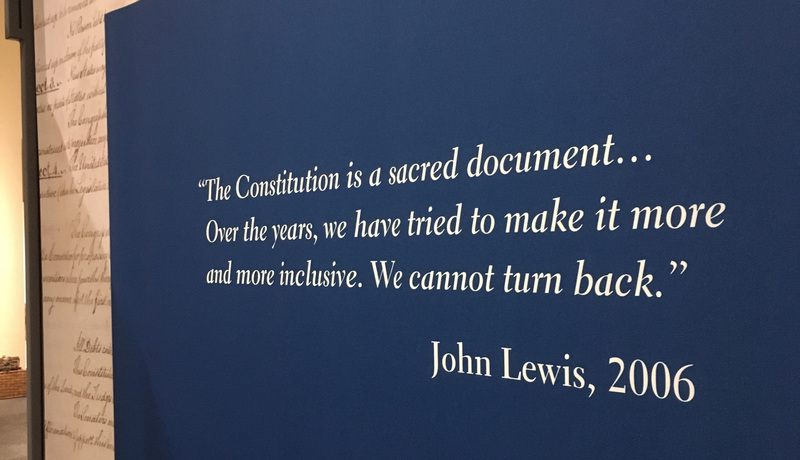 So naturally, we were excited to celebrate JMM’s latest exhibit, Amending America, in the Gift Shop. 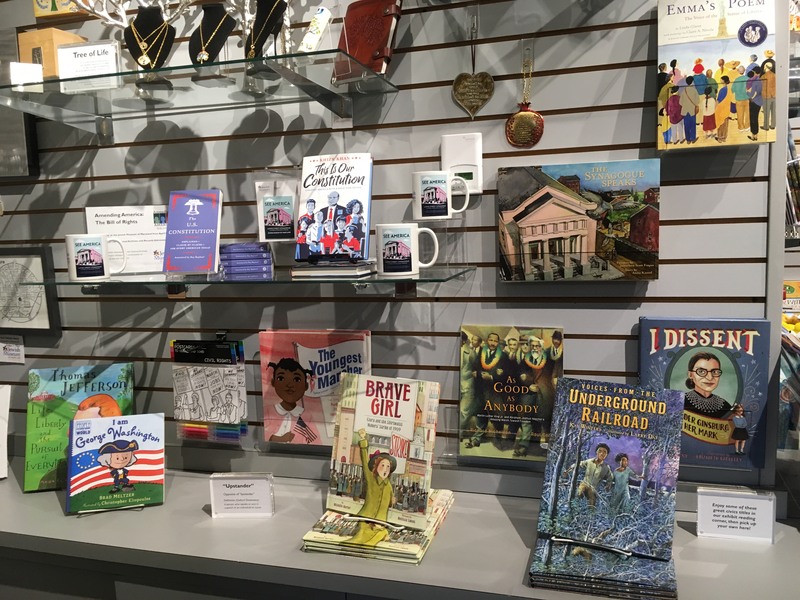 We absolutely love our new civics titles that tell important stories of real-life upstanders such as Clara Lemlich, Justice Ruth Bader Ginsburg, and Rabbi Abraham Joshua Heschel. The Youngest Marcher: The Story of Audrey Faye Hendricks, a Young Civil Rights Activist – by Cynthia Levinson, Illustrated by Vanessa Brantley-Newton. This children’s title tells the story of Audrey Faye Hendricks who, as a nine-year-old, spoke out against Birmingham’s segregation laws, joined the pickets and was ultimately arrested and sent to jail. 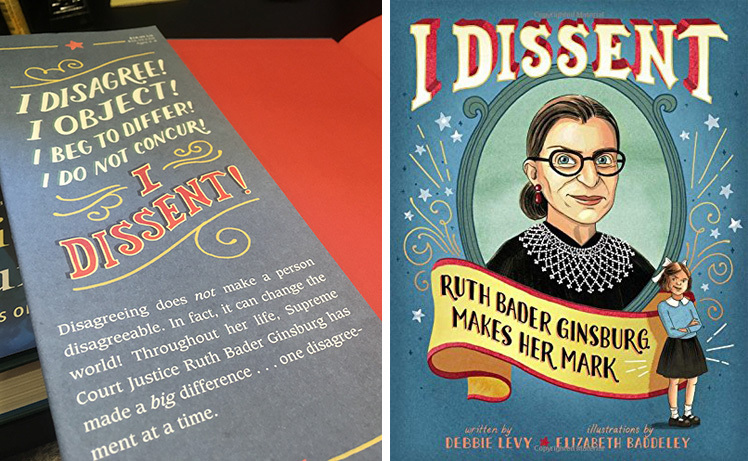 I Dissent: Ruth Bader Ginsburg Makes Her Mark – by Debbie Levy, Illustrated by Elizabeth Baddeley. This children’s book is a delightful history of Supreme Court Justice Ruth Bader Ginsburg’s long history of speaking her mind, using her voice, and dissenting to the discrimination and prejudice she faced as a Jewish woman seeking to make her mark in the legal world. 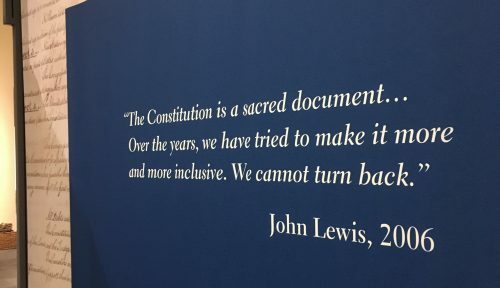 Our upcoming Annual Meeting on May 17 will be a larger exploration of Justice Ginsburg’s life and accomplishments as we hear from I Dissent author Debbie Levy and Mary Hartnett, co-author of My Own Words. Sign up to attend the program here. Brave Girl: Clara and the Shirtwaist Makers’ Strike of 1909 – by Michelle Markel, illustrated by Melissa Sweet. 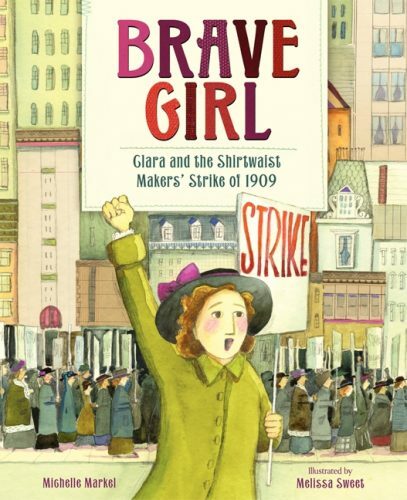 This children’s title chronicles the achievements of Ukrainian immigrant Clara Lemlich, addressing topics such as activism, labor rights, safe working conditions, immigration, women’s rights, and education. 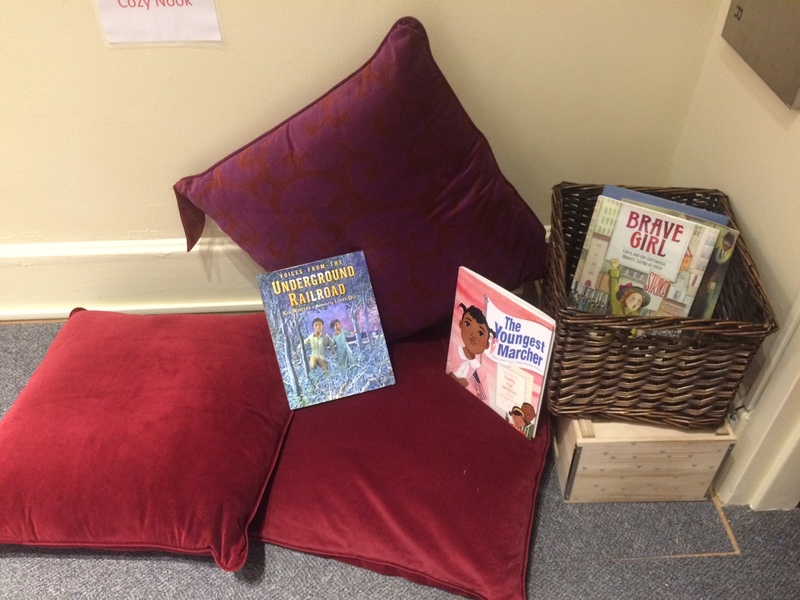 This book and others can also be enjoyed in our Amending America reading corner, located in the exhibit itself. 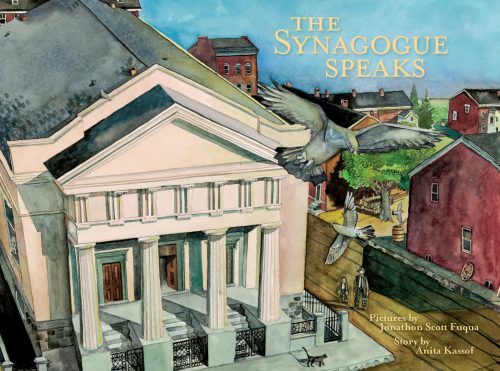 As you’re browsing our great selection of civics titles, don’t forget to check out our gorgeous children’s book about the Lloyd Street Synagogue, The Synagogue Speaks by Anita Kassof, illustrated by Jonathon Scott Fuqua. This children’s book tells the story of the Lloyd Street Synagogue from the perspective of the synagogue itself—as it grew and moved through its career as founding Baltimore synagogue for the Baltimore Hebrew Congregation, to St. John the Baptist Lithuanian Catholic Church, to synagogue for the Shomrei Mishmeres Ha Kodesh congregation, all the way to museum and educational site. 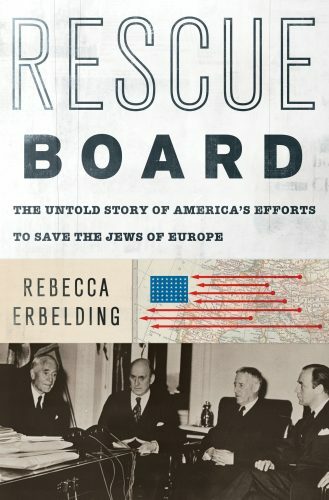 Charmingly, the upstanders in this story are the many individuals who acted to keep the Synagogue building alive for the communities that it would shelter and support. We’ve got so many great titles on display! Our next book talk, on May 3, also celebrates upstanders as it features the story of America’s efforts to save European Jews during the Holocaust, as told by Rebecca Erbelding’s new book, Rescue Board: The Untold Story of America’s Efforts to Save the Jews of Europe. 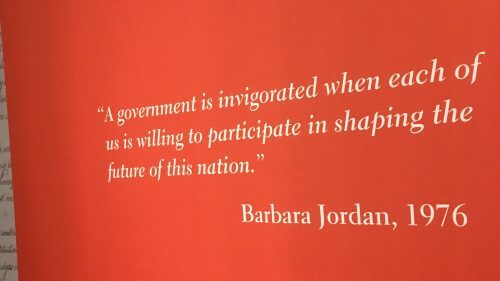 Learn more and sign up to attend the program here. And don’t worry, we’ll have copies of this one in the shop for you too! Finally, for many upstanders, coffee and sustenance are essential. So please, visit the Gift Shop and be inspired by the civics titles available, then check out our “But first, coffee” display, where you can find a huge selection of beautiful, whimsical, and commemorative mugs (some heavily discounted!) 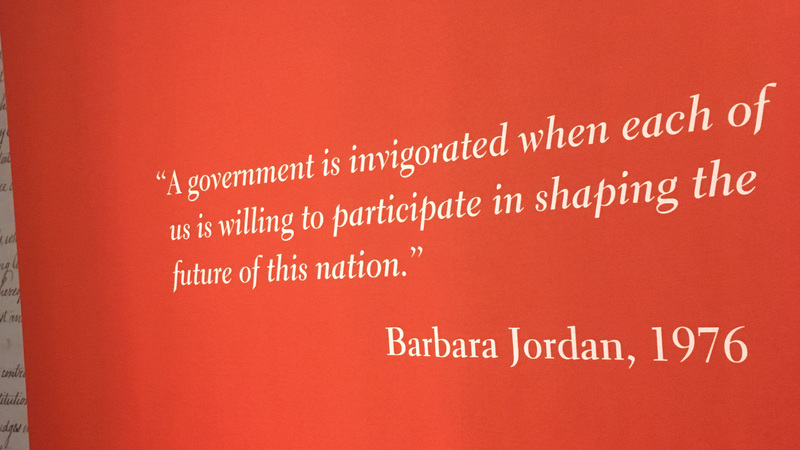 to help kick start your civic aspirations.